Best spot for kite surfing is the kite surfing beach at Costa de Fragata, Cape Verde islands – Sal. Costa de Fragata is located just north east of Santa Maria town on the island of Sal. Get here by the main road to the north, and turn right towards the coast about 1,5km from Santa Maria town. You can also walk here from Santa Maria, it takes some 30-45 minutes. Just follow the east coast up north. This sandy coast line is also known for being the nesting area of the big loggerhead turtles. Costa de Fragata beach is perfect for all kinds of watersports, like wind surfing or body board, but Costa de Fragata is mostly known for being the best kite surfing spot on the Cape Verde islands and Sal. It is also fun just passing by to watch all the acrobatic kite surfers performing their stunts. Bring food and water. 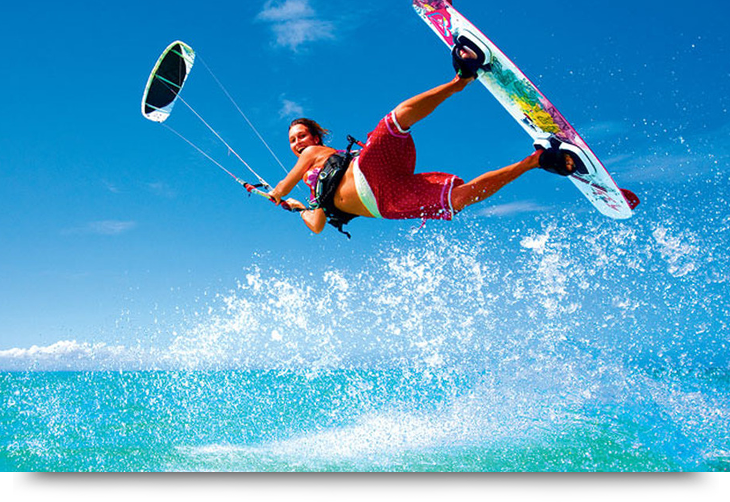 If you are into wind surfing, check out Ponta Preta, more info in this article.